The people from FunnyorDie.com, the same ones that brought the “Gaythering Storm” video, feature the story of Lt. Snazzy the Monster. Using the outing of Lt. Monster as a puppet to demonstrate the how damaging the “no strings attached”policy is. 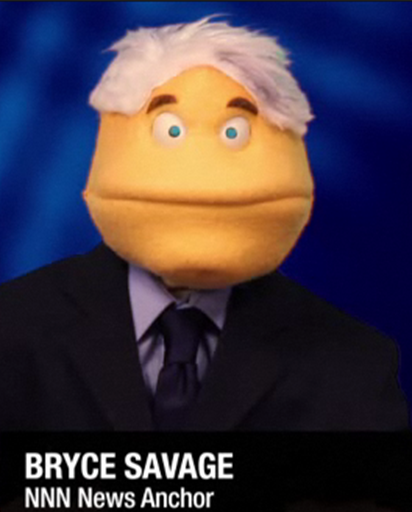 The faux news format is delivered by Bryce Savage who may resemble another silver fox in mainstream media.